Facing criminal charges? Our lawyers have the needed experience to defend those charged with crimes throughout New York State. Our network of attorneys includes former Assistant District Attorneys that have extensive experience in handling criminal matters at the state and federal court levels. Our attorneys provide representation to individuals and businesses, and are prepared to defend clients in a wide array of criminal areas, including white-collar fraud, conspiracy, embezzlement, fraud, theft and larceny, traffic violations, DWI/DUI arrests, misdemeanors and serious violent felony offenses. If you or a loved one requires immediate legal attention, as a result of an arrest or police investigation, then you should contact the attorneys of Bashian & Papantoniou at (516) 279-1554 today. The attorneys at Bashian & Papantoniou are constantly striving to take law to the next level. Our team is comprised of exceptional professionals who put their clients first. We are knowledgeable, personable and diligent. Client success is our top priority. 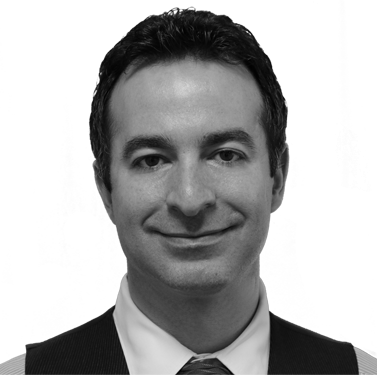 Andreas Papantoniou is a principal and founder of Bashian & Papantoniou, P.C. Andreas heads up the business department. Erik M. Bashian is principal and founder of Bashian & Papantoniou. 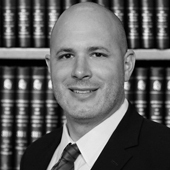 Erik is a New York and New Jersey trial lawyer.